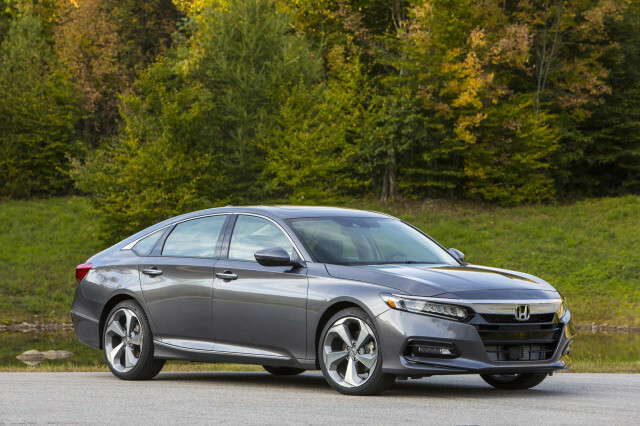 Whittling through the list of new cars this year for our Best Car To Buy 2019 nominees was no easy task. 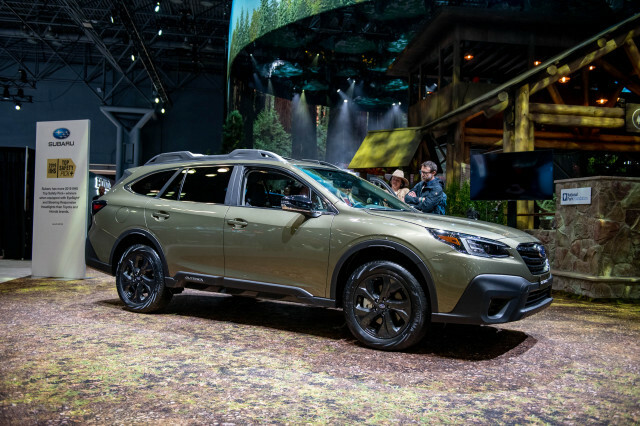 Nearly every major automaker debuted at least one redesigned model, touting it for its safety, its performance, its spacious interior, or its innovative features. 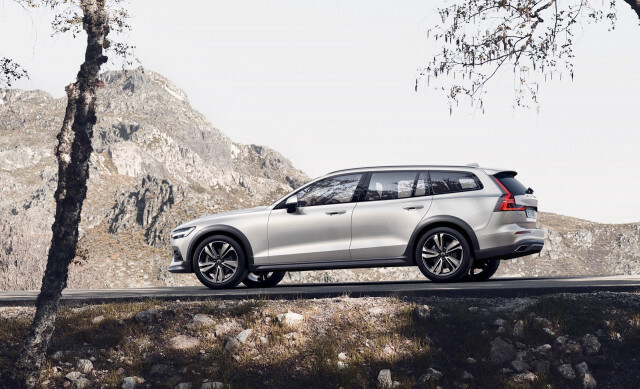 High-mile drivers, take note: Volvo said last week that it now offers an unlimited-mileage warranty on its certified pre-owned vehicles. 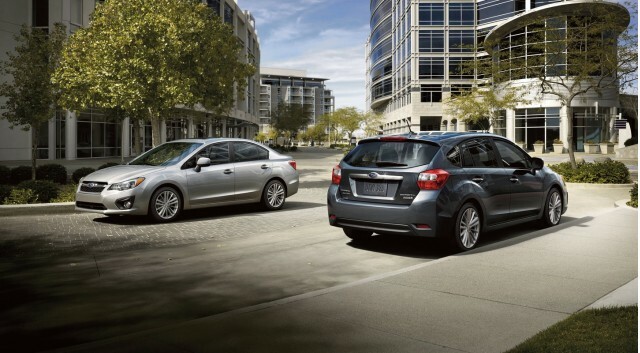 The Swedish luxury brand added the unlimited-mileage coverage can be customized to a specific customer's desires. 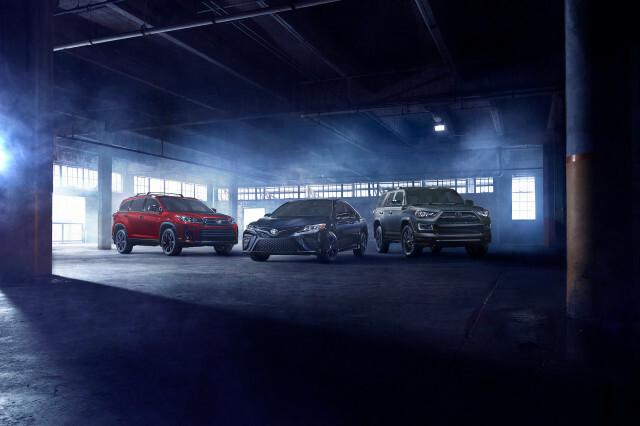 Coinciding with the end of daylight saving time, Toyota unveiled last week Nightshade special editions for its 2019 Toyota Camry sedan and 2019 Toyota Highlander crossover SUV. It appears Jaguar has some spare XE SV Project 8s lying around because a batch of them will be tapped for a new one-make racing series. 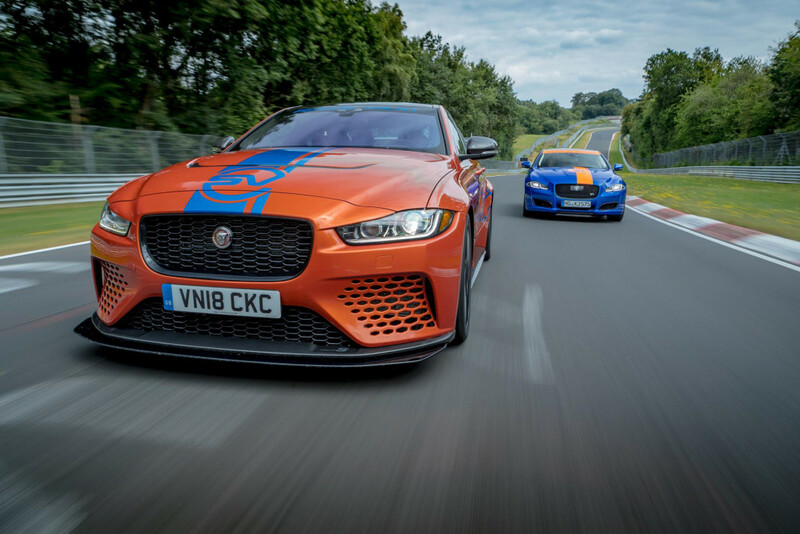 Top Gear reported on Oct. 26 that the brand will launch the Series Elite one-make race series with the XE SV Project 8 as the star car. Oh, and it's exclusively for "high net worth individuals" who happen to be over 50 years old. When the Lincoln Aviator makes its debut in production form, it will have a little piece of Detroit engrained within it. 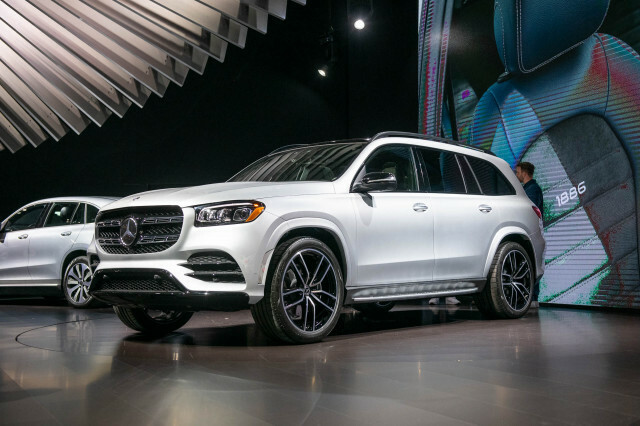 Instead of using computer-generated tones, Lincoln approached the Detroit Symphony Orchestra (DSO) to record the luxury SUV's warning chimes, the brand revealed on Monday. The orchestra accepted the challenge. 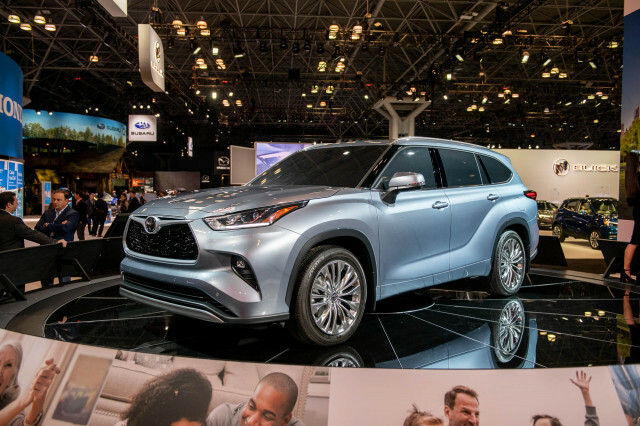 Turbocharging has mostly not lived up to its billing of being the savior of internal-combustion engine technology. 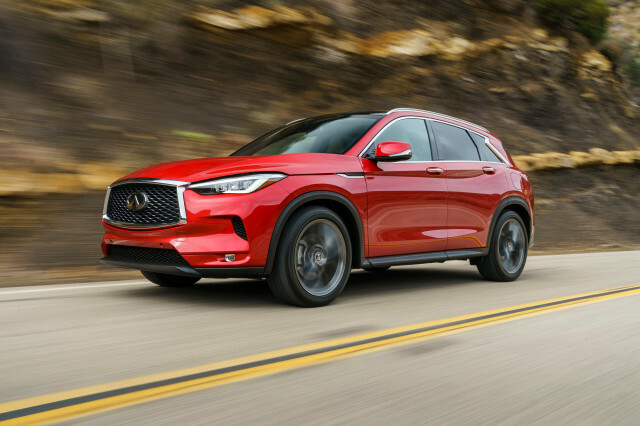 We've announced our final three contenders for Green Car Reports' Best Car to Buy 2019. 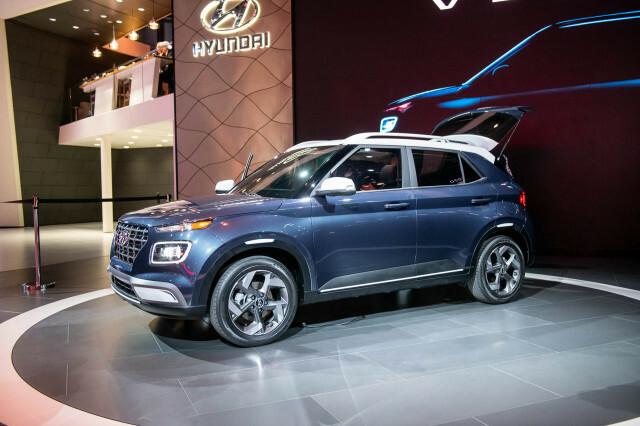 They include the Hyundai Kona Electric, the Jaguar I-Pace, and the Tesla Model 3. For some, the evidence of global warming is hard to accept, especially when it has been difficult to draw the link between individual storms and an increase in atmospheric greenhouse gasses.